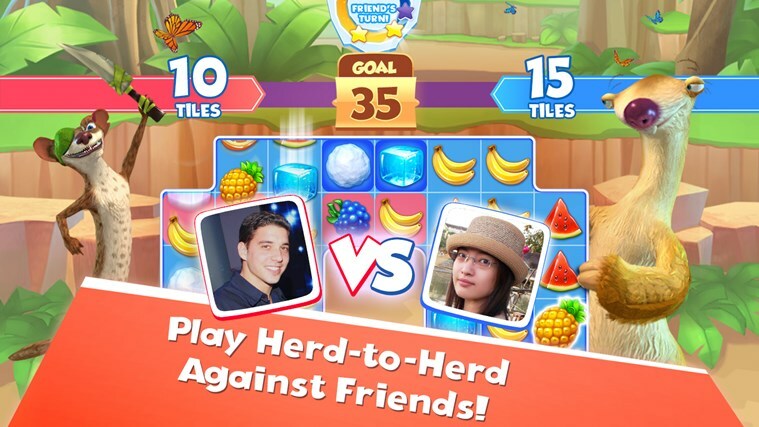 Ice Age Avalanche (iOS/Android/WP8) is a match 3 game with innovative features like diagonal matching and real time head to head multiplayer. 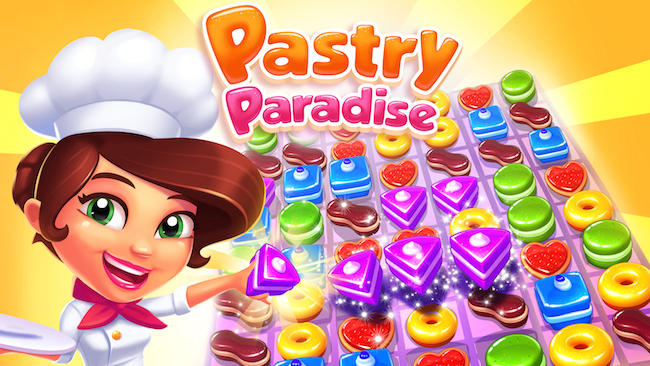 It is an improvement and reskin of an earlier Gameloft title, Pastry Paradise. Both titles were developed at Gameloft Auckland, and I was on both teams. My key role was to integrate online/social features by working with our Online engine team. I worked closely with that team as many of their features were in progress as I was integrating them. I implemented the complex login flow for multiple social networks which allows profile linking, profile switching with dynamic reloading etc… These social network login features allow players to link their progress to social network accounts. Meaning several players can have their own progression, even if they share one device. I also implemented friends management and player gifts – including the GUI and online integration for both. I implemented the gifting system from our customer care to not only give players items, but to receive new save files and prevent cheating. I also worked on innumerable other small pieces of online integration. This role, while it certainly had its technical challenges, also gave me a lot of chances to use my communication skills and also my initiative, where features or designs were lacking. During my time in Pastry Paradise’s development (~7 months), I was functionally the Lead’s #2 programmer. I was acting lead when the lead was sick, including managing build creation for builds sent to QA and Apple. I was one of only 3 coders permitted to review code before it was committed to source control (The other two being the leads of Pastry Paradise and Ice Age Avalanche). While my speciality was Social/Online code, I was able to assist colleagues with my knowledge of the entire codebase.